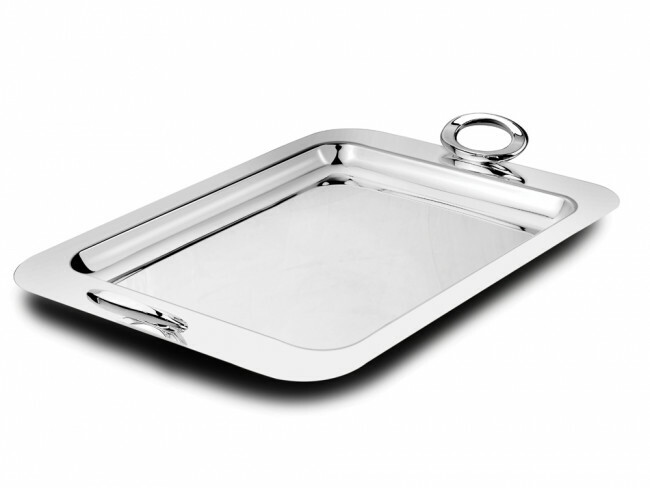 Serving tray Ovation, rectangular 50x31cm sp. Rectangular serving tray with two handles. Silver-plated. You're reviewing: Serving tray Ovation, rectangular 50x31cm sp.